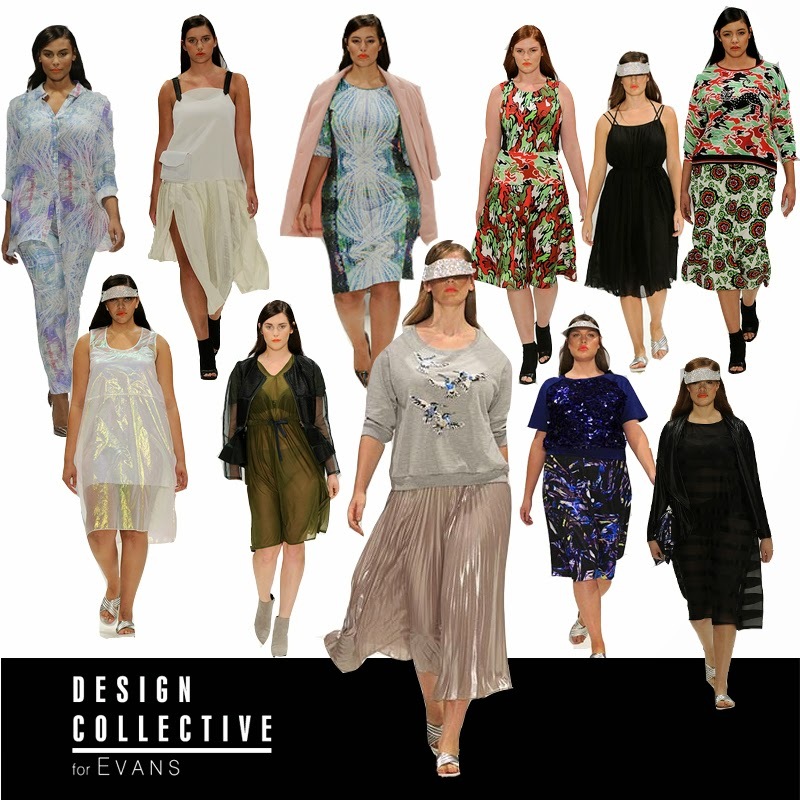 So last night was the night that ‘The Design Collective for Evans’ catwalk show took place. 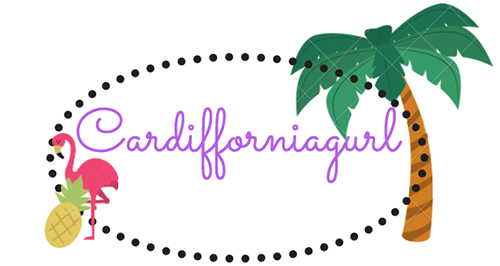 Held at the freemasons hall in Covent Garden the show promised to be an exciting and innovative collection that would bring high end design to the great British high street and more importantly to the plus size community. ‘With the focus on the capital for London Fashion Week SS15, Evans will showcase full outfits from the main collections of Giles Deacon, Hema Kaul, Vita Gottlieb, Lulu liu, Jamie Wei Huang and Clements Ribeiro. All of their designs have been reworked using Evans’ specific knowledge and shape specialism to create a collaborative “Design Collective”. Unfortunately I wasn’t one of the lucky ones to gain access to the event, but I watched the show via youtube to catch a glimpse of the show. What can I say? This show in my eyes has pushed boundaries and shown plus size in the light it should always be portrayed. Professional , slick and full of beautiful models and guests such as Ashley Grayham, Naomi Shimada and Denise Bidot. 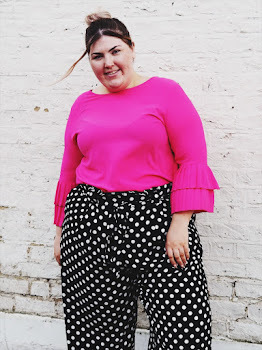 Of course there were the usual dip hems and sheer delights, but with names such a Giles Deacon creating clothing for a plus size brand who are showcasing during London Fashion week, this is sure to just show how plus should be included in all walks of fashion. I hope that this isn't just a one wonder gimmick and hope that Arcadia and Evans push boundaries at the next fashion week and even the one after this. What did you think of the collection? Any favourite stand out pieces?